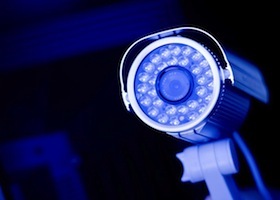 To provide our clients with the most cutting-edge technologies in the home security industry, we offer a wide range of CCTV cameras for your customized protection. Bullet cameras are great for a situation where you don’t have much space, you want to remain discreet, and budget is limited. Let our experts at Moore Protection walk you through all the devices available to you! 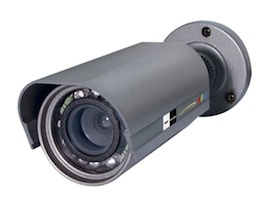 Are you looking for home security cameras which remain discreet? 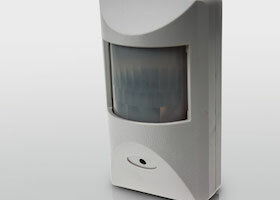 Have your home security system blend into any environment by installing covert cameras! 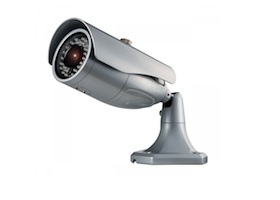 Due to their versatility, dome cameras are great for a variety of home security needs! 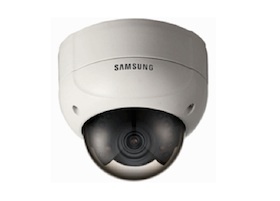 Contact Moore Protection for advice on whether dome cameras will match your needs. 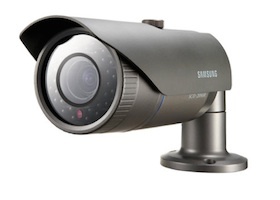 Get crystal-clear images day and night with the installation of a high definition home security system. Our security experts look forward to walking you through the process. At Moore Protection, monitoring doesn’t stop. For this reason, we install night vision cameras throughout our clients' property to ensure protection both day and night.